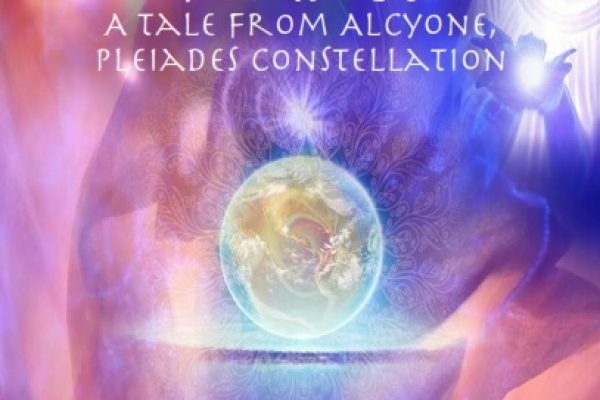 "Spiritual entities from Alcyone, Pleiades co-create in a Cosmic Journey to Light, Love and Compassion. 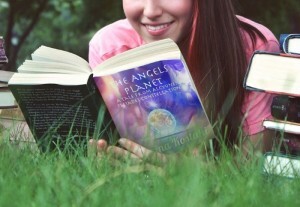 https://hdtk.co/X8Vbp"
to shift Earth and Earthlings to Higher Dimensions. 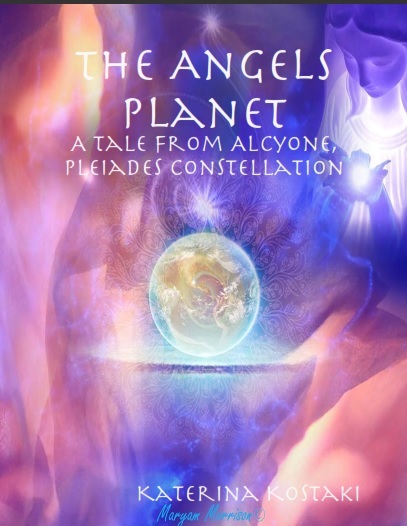 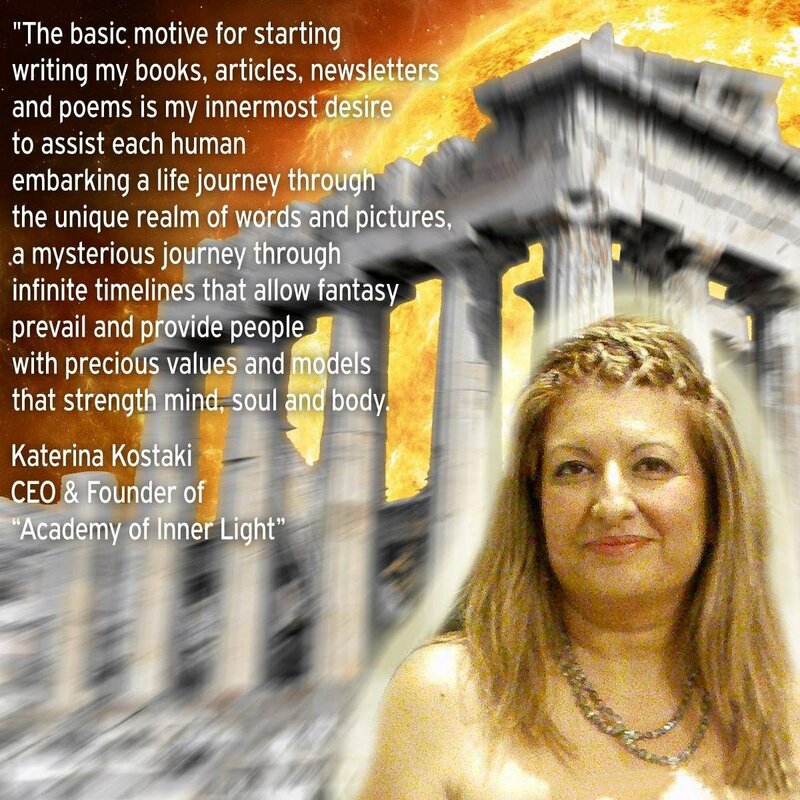 A Cosmic Journey to Light.Where Love,Compassion, and Light Prevails.